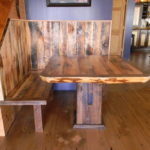 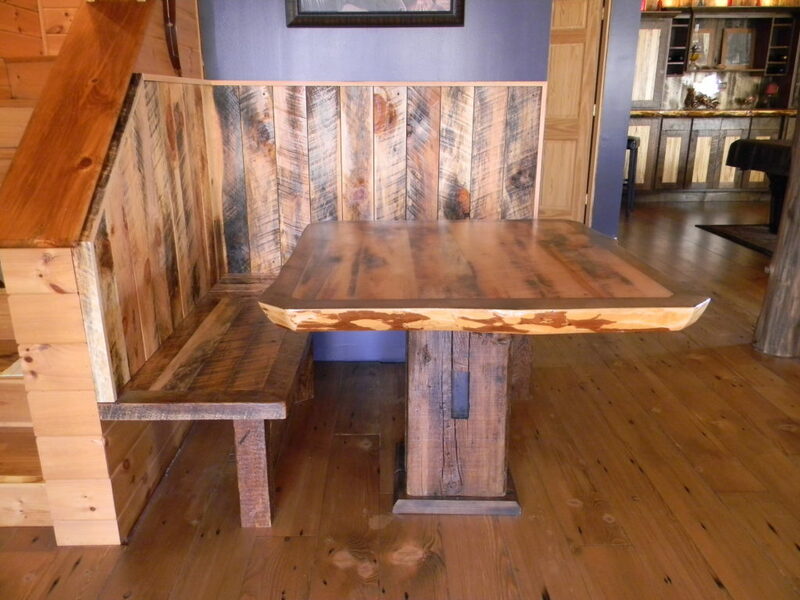 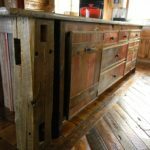 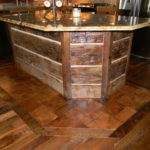 We bring in hundreds of thousands of feet of reclaimed and salvaged material each year, all of which is a 100% reclaim. 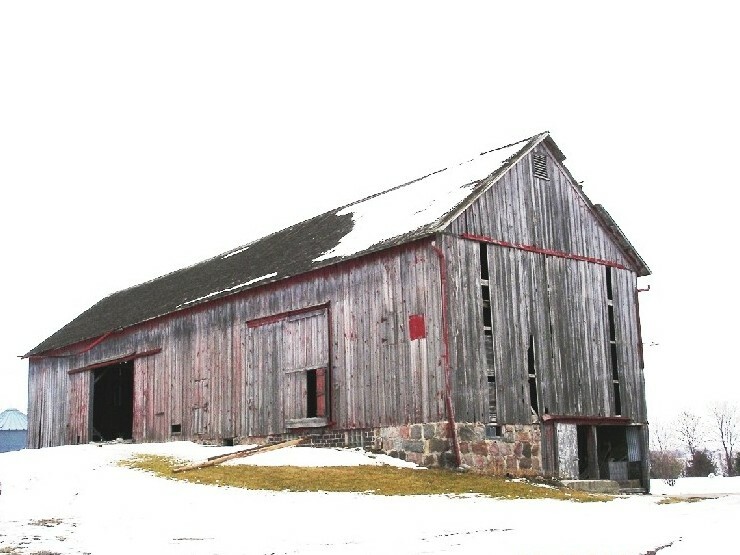 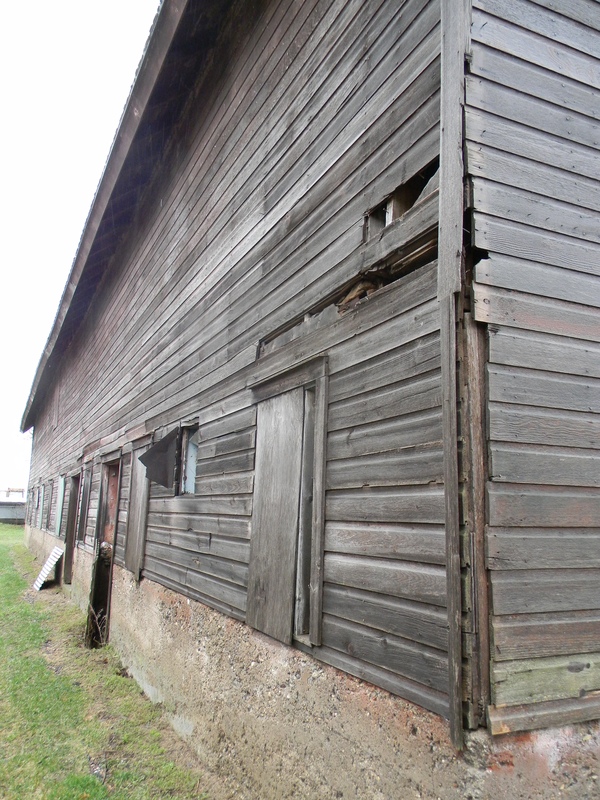 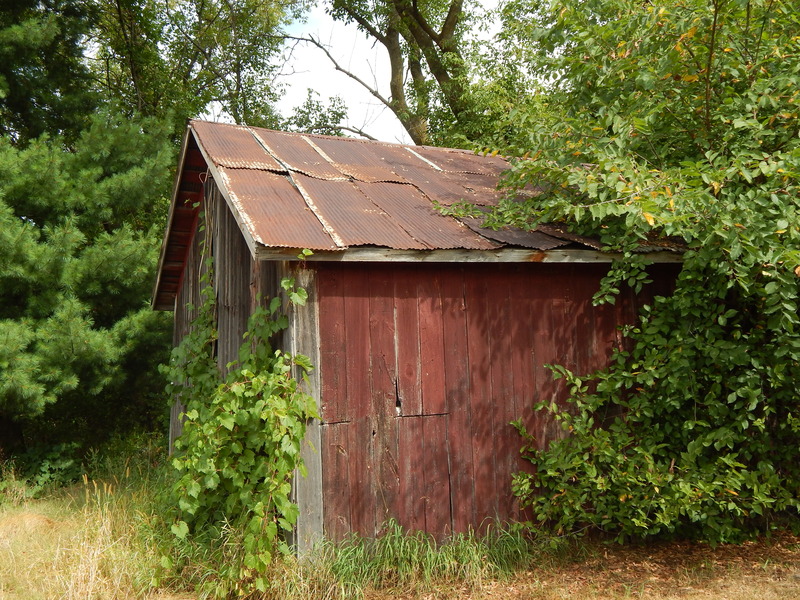 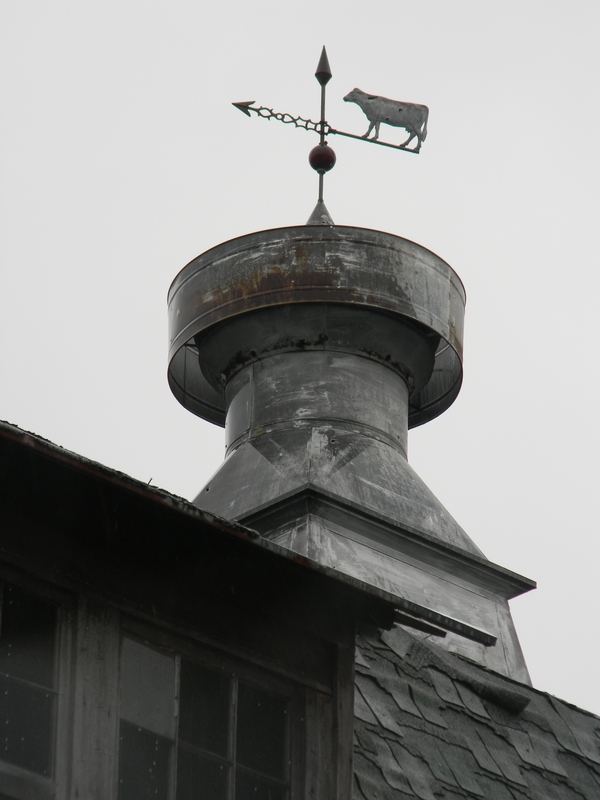 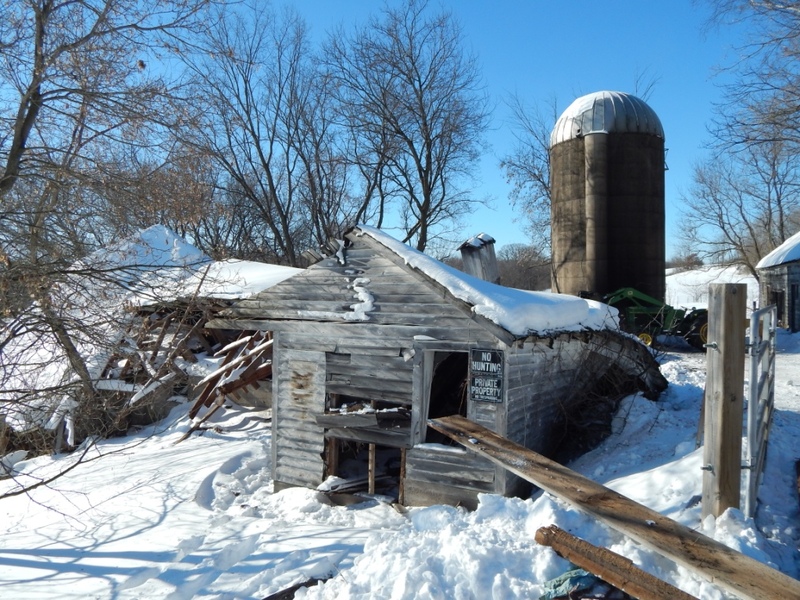 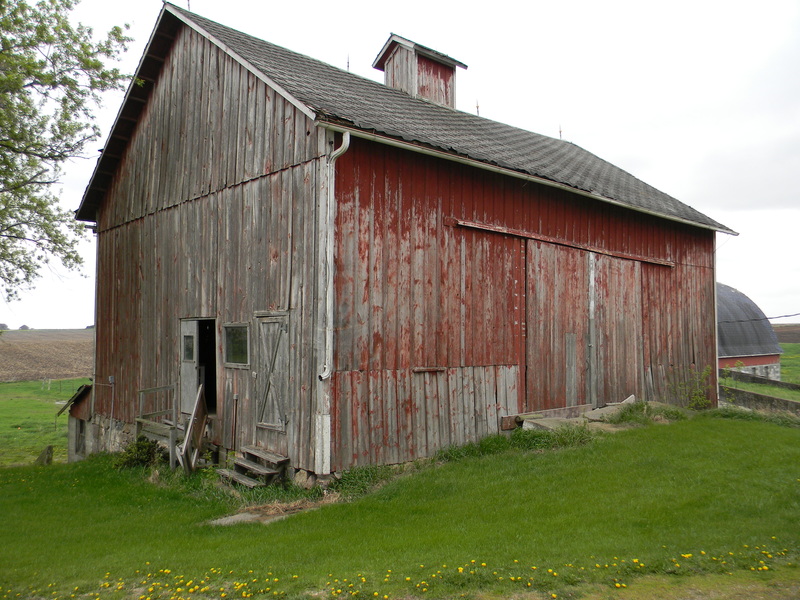 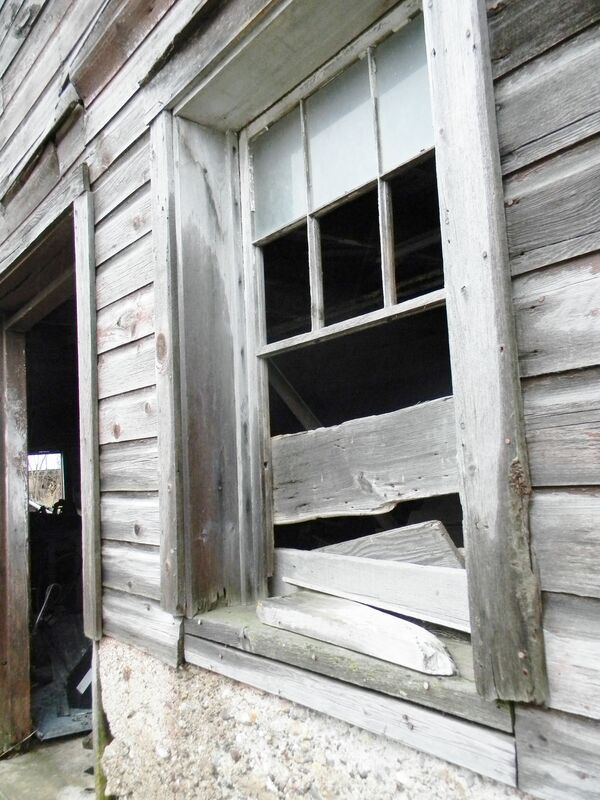 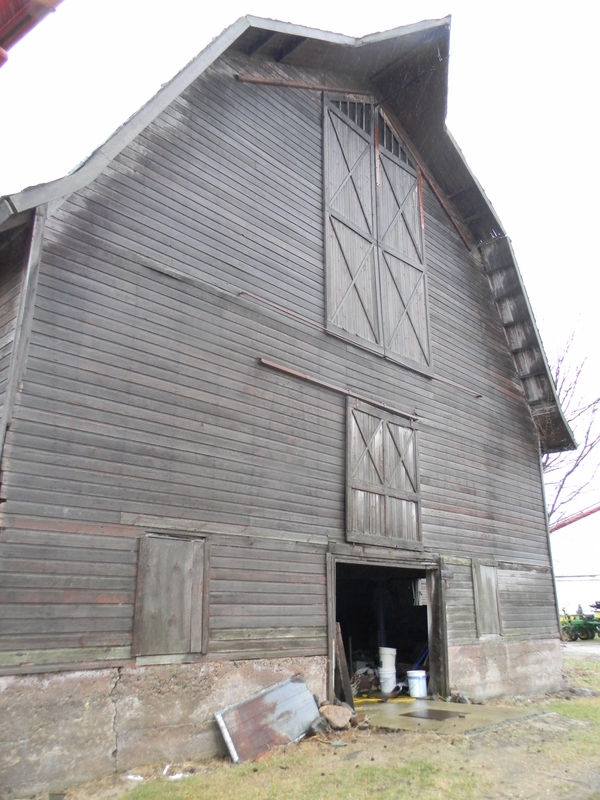 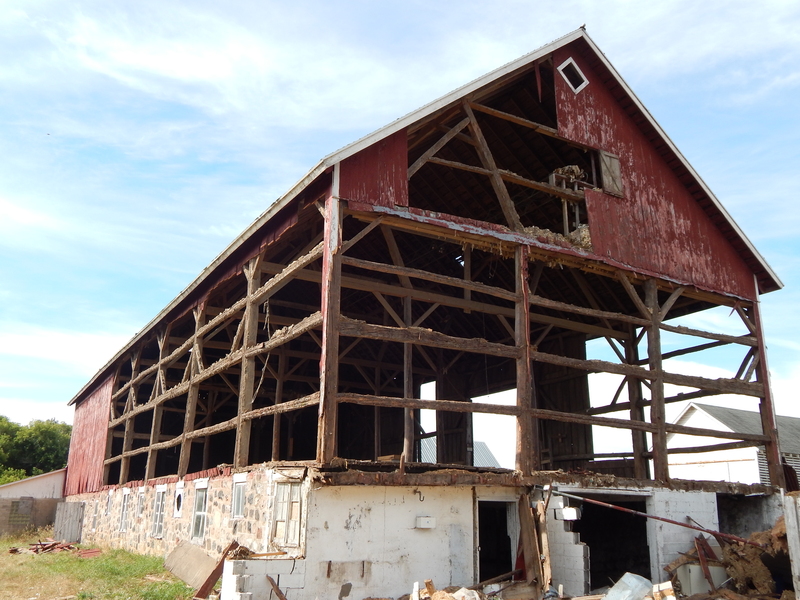 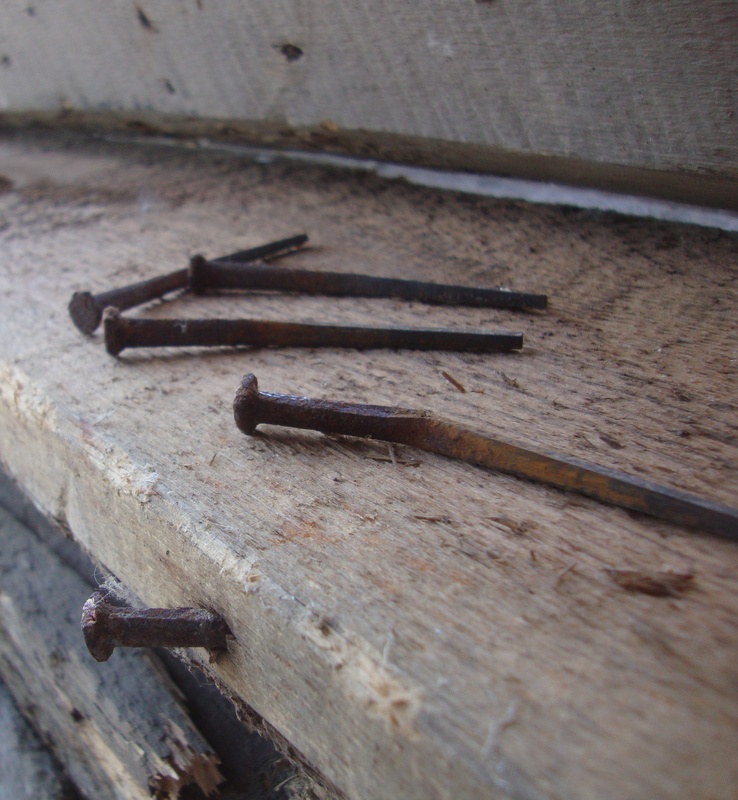 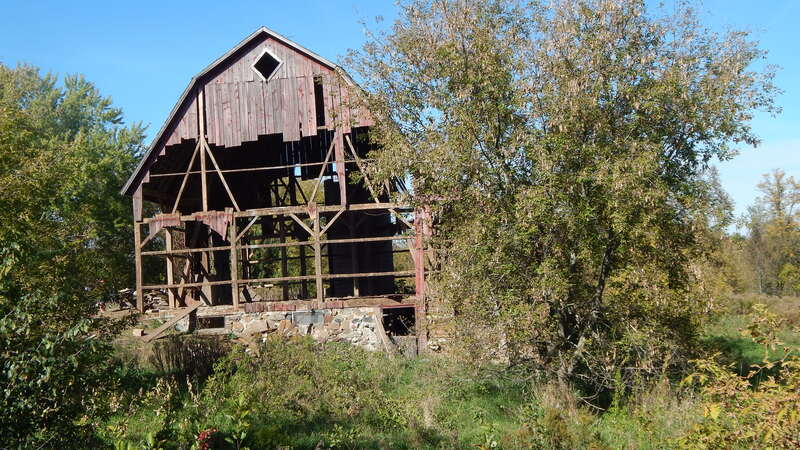 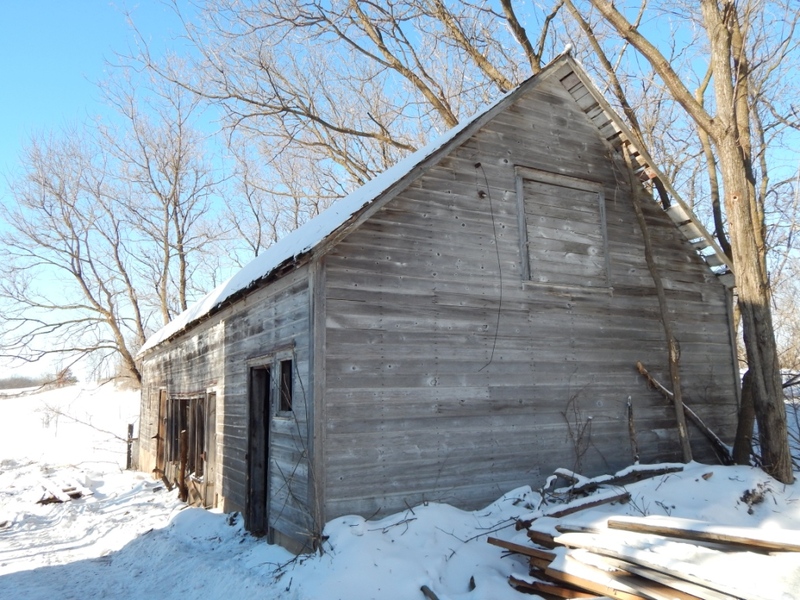 The reclaimed material has been torn off of barns, buildings, fences, and many other structures. 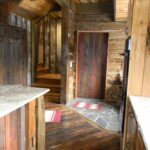 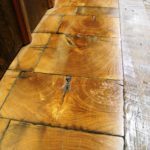 We have a wide variety of reclaim inventory, ranging from reclaim mixed hardwoods, reclaim red elm, reclaim rock elm, reclaim douglas fir, reclaim hemlock fir, reclaim red oak, reclaim white oak, and reclaim pine. 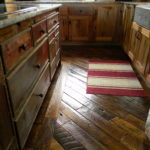 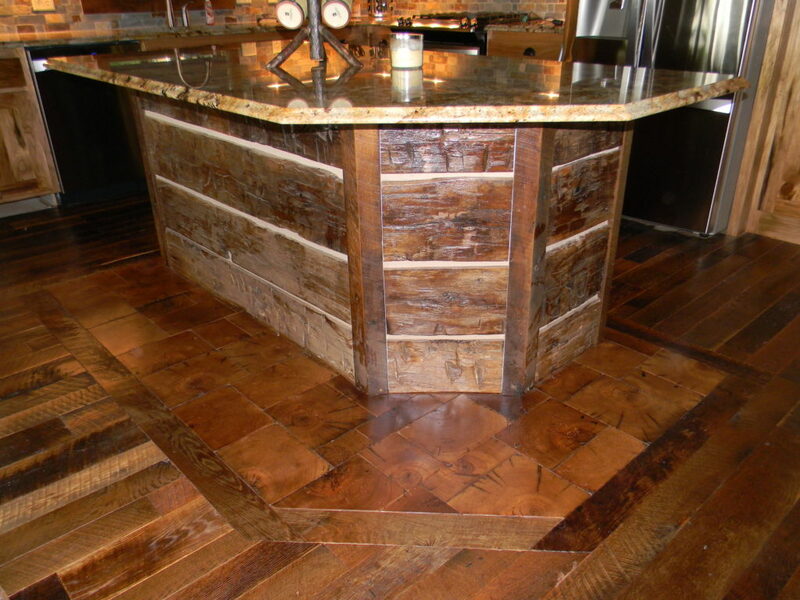 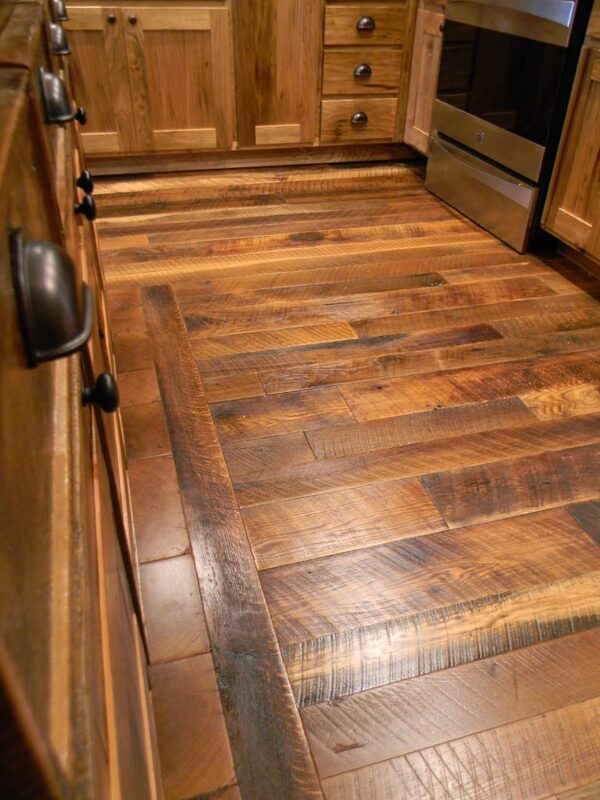 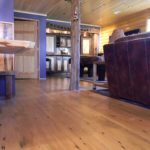 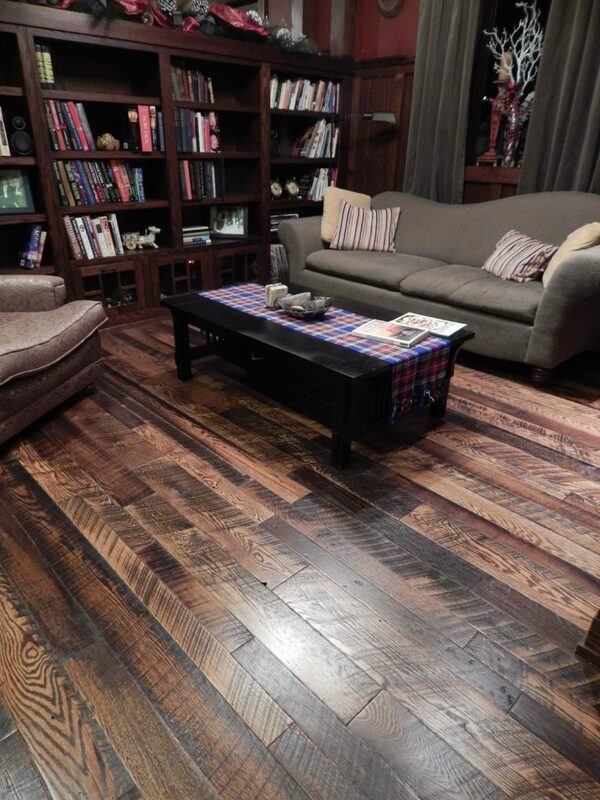 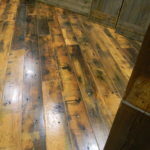 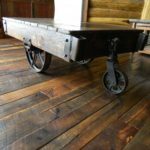 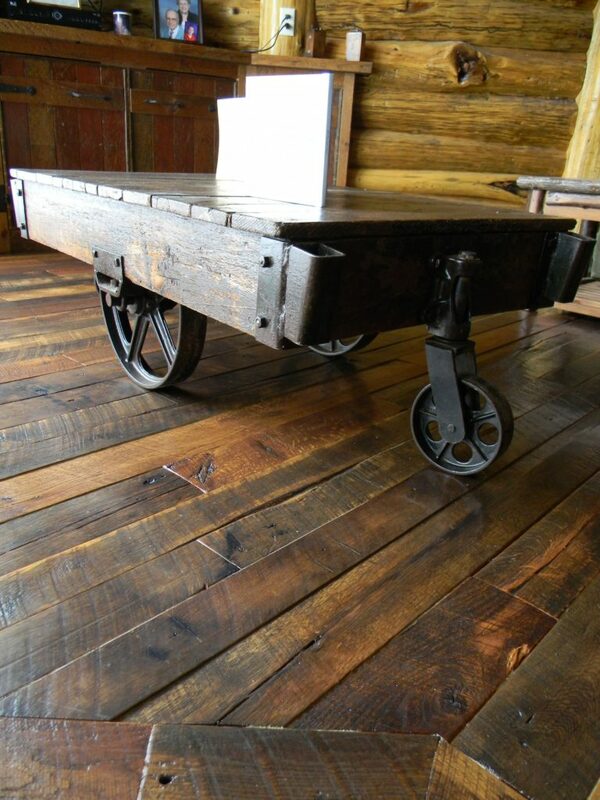 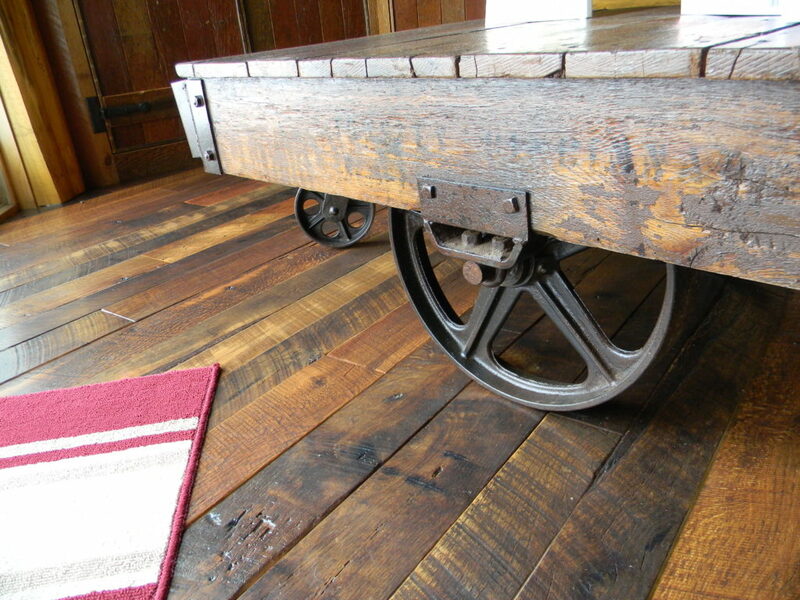 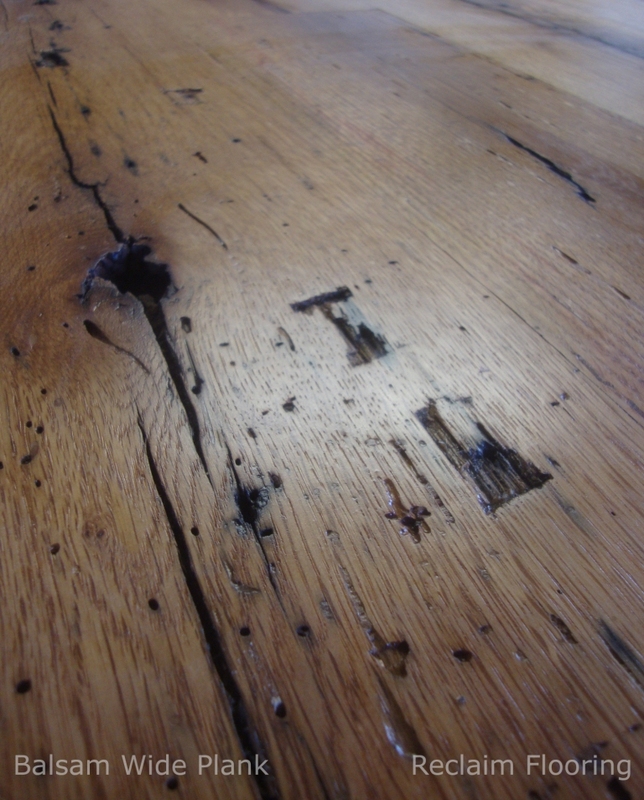 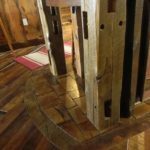 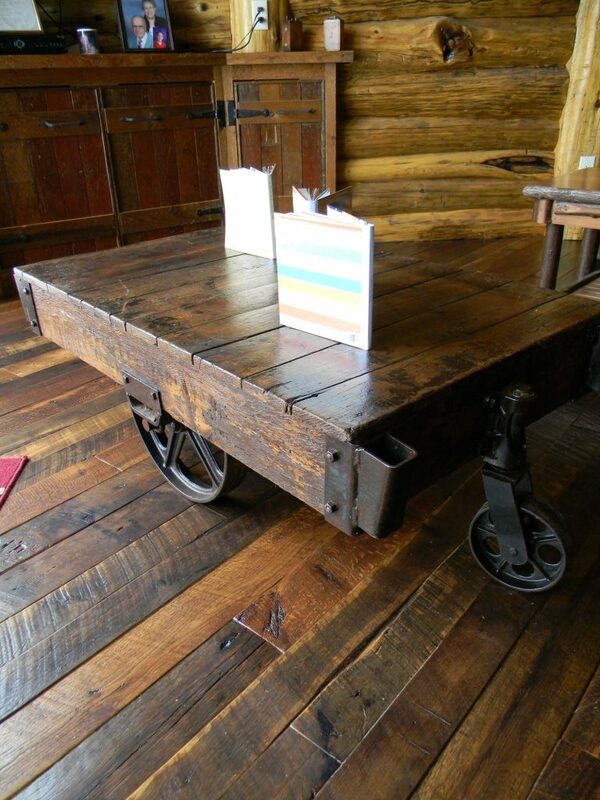 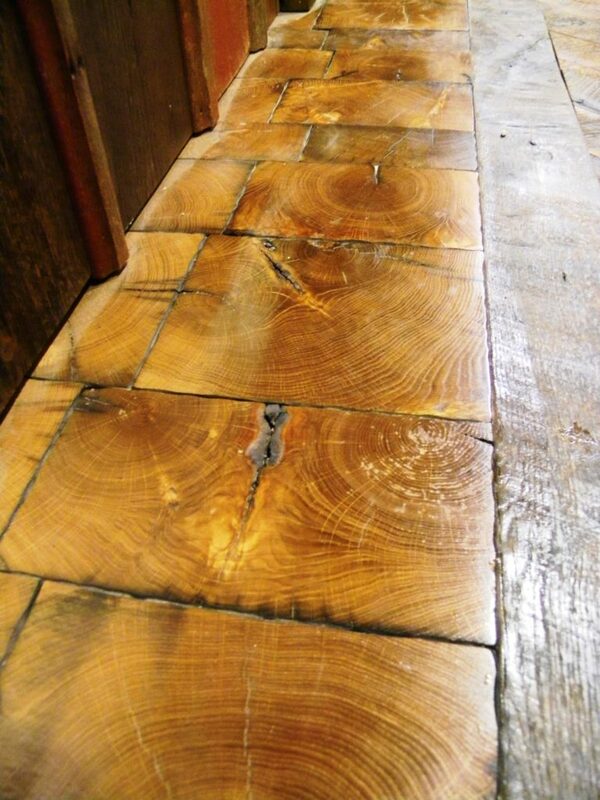 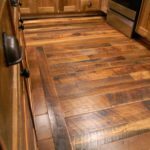 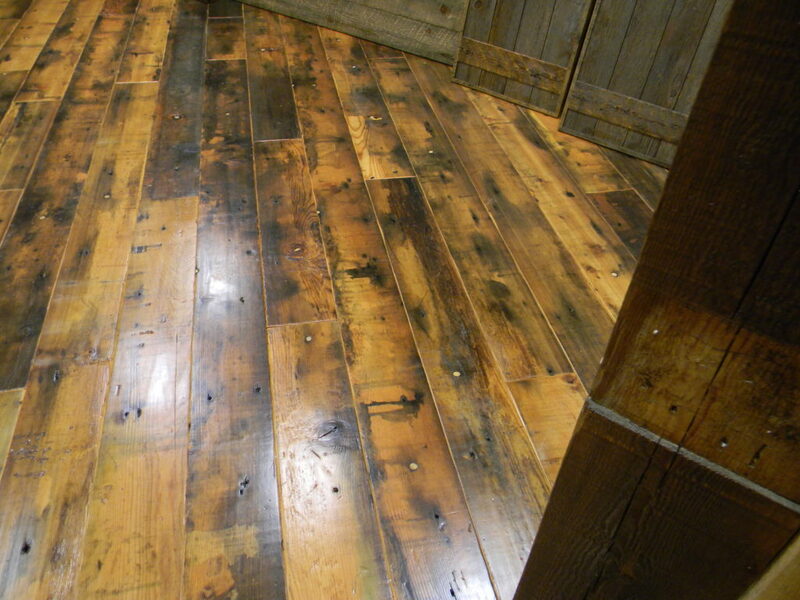 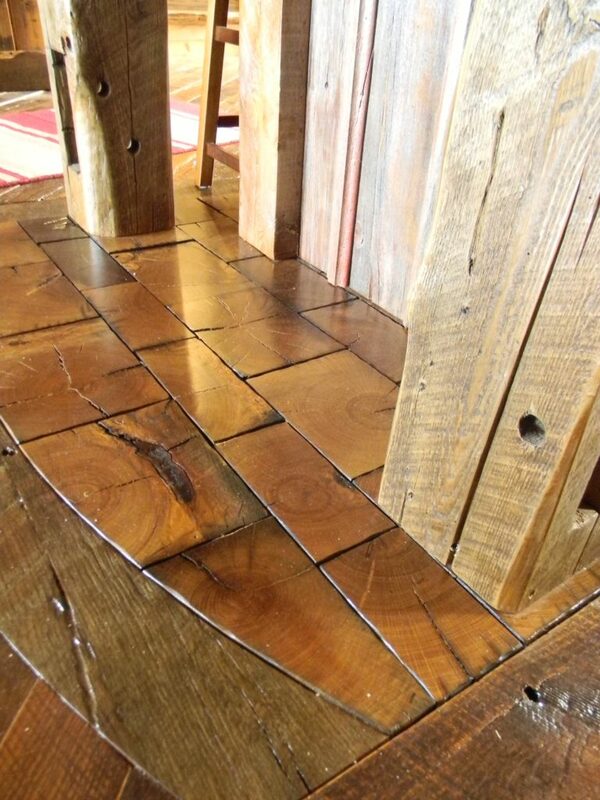 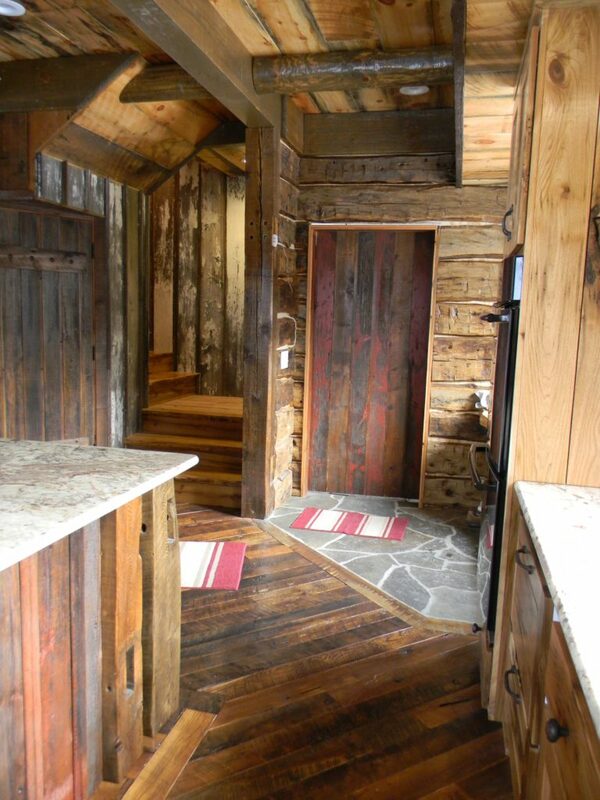 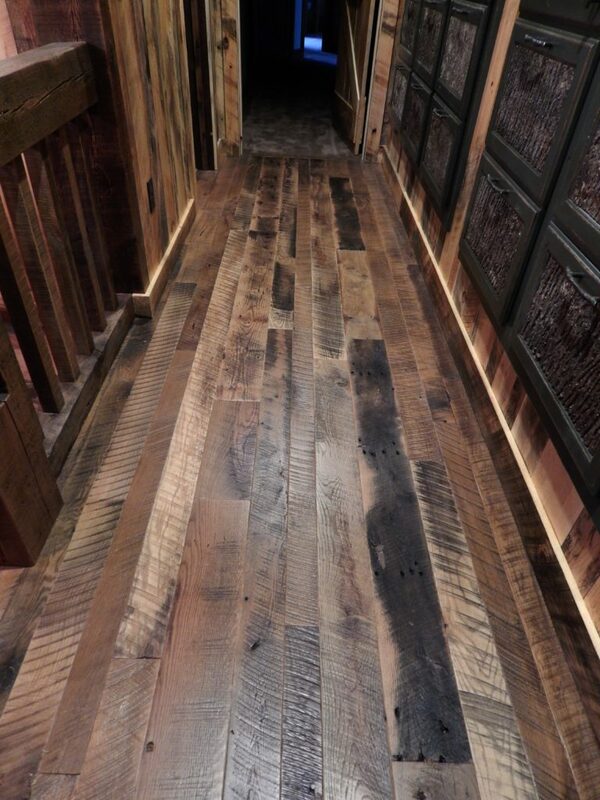 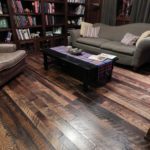 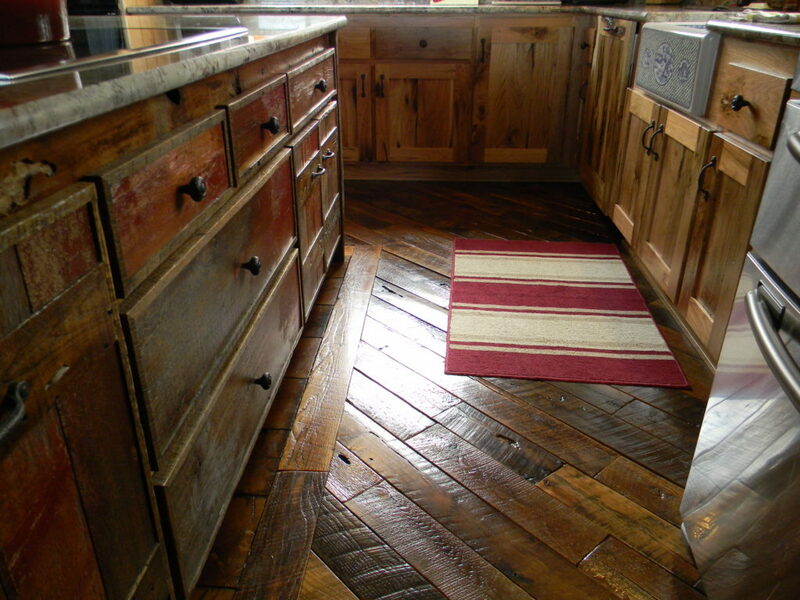 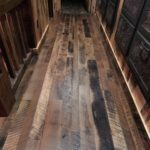 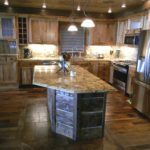 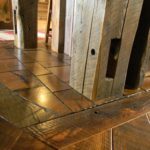 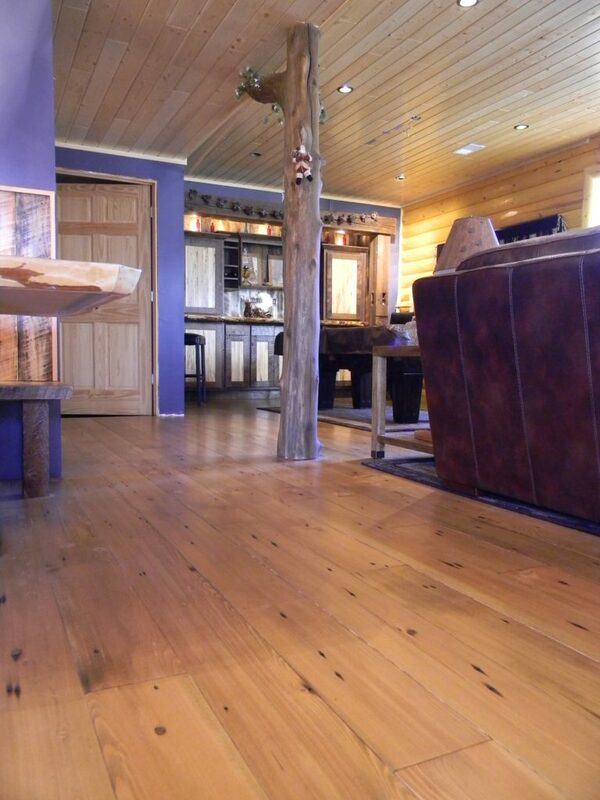 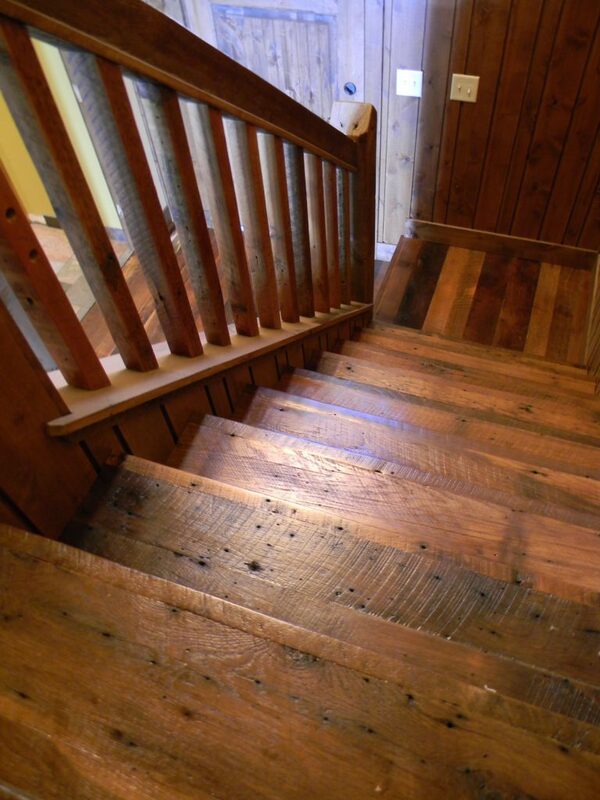 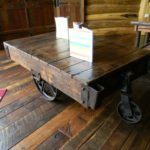 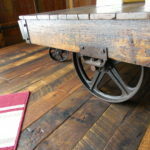 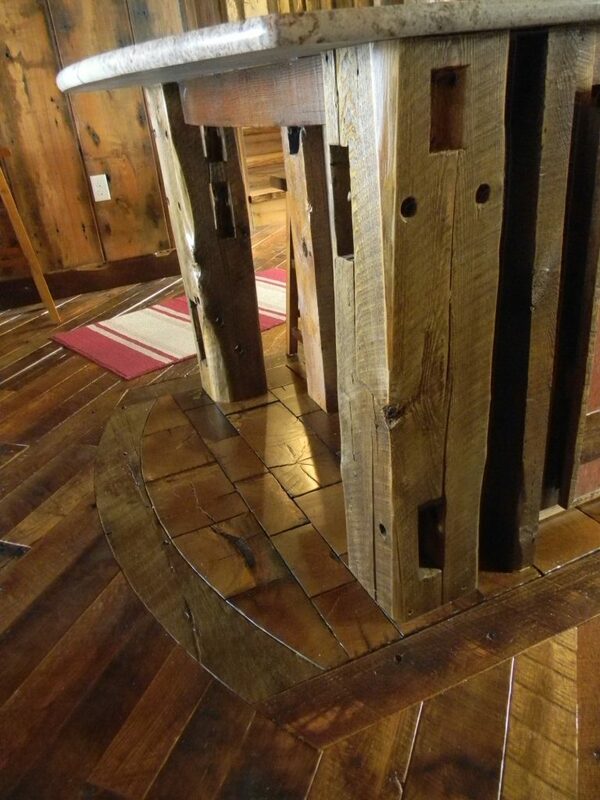 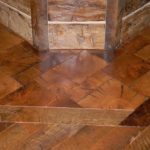 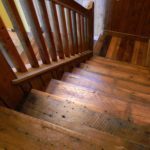 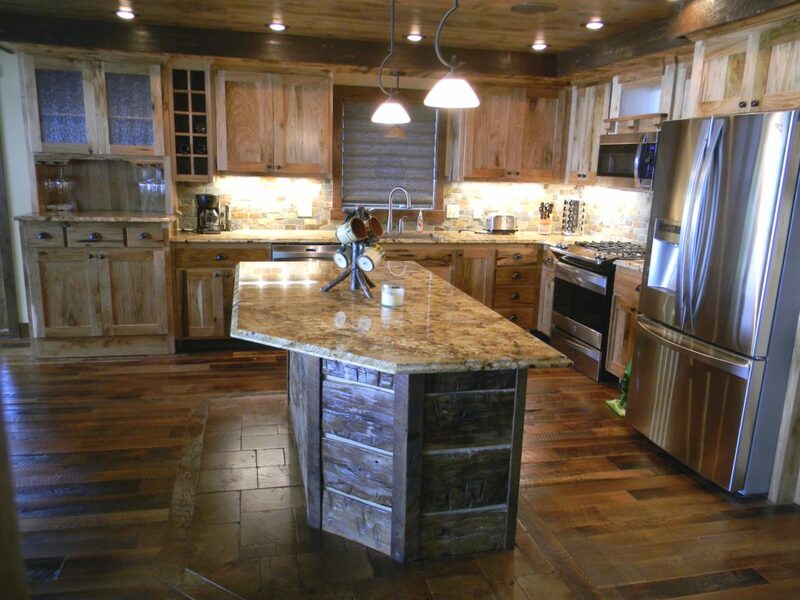 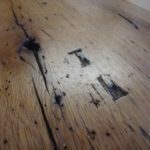 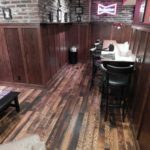 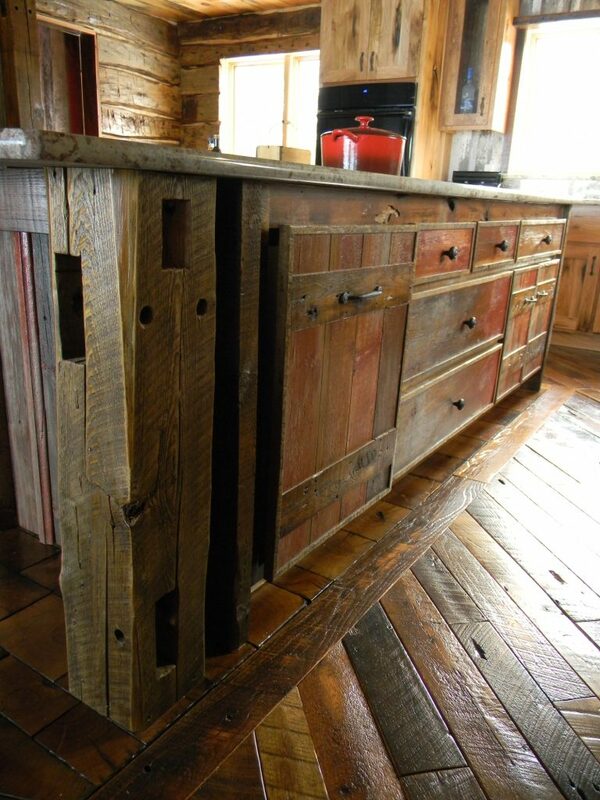 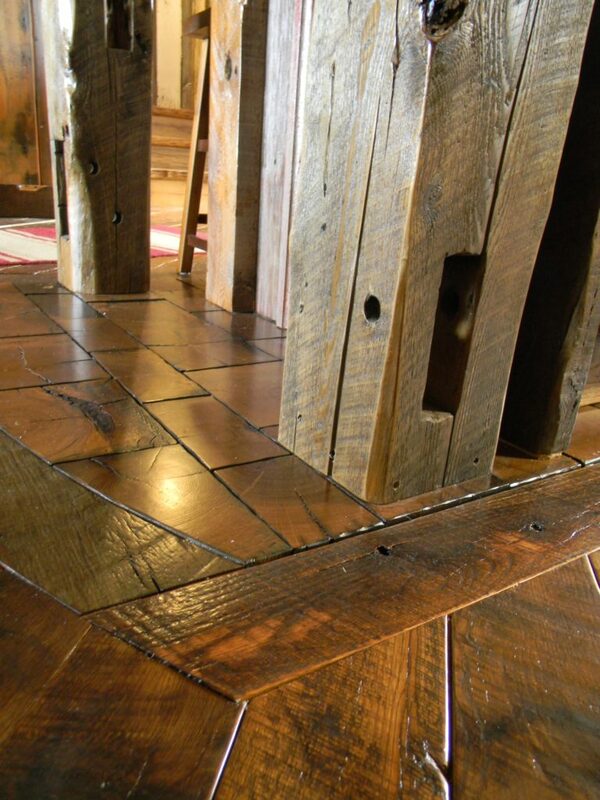 We can produce both smooth and original faced reclaimed floors with this material. 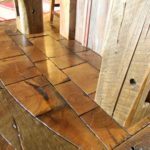 Interested to see where the reclaim material came from? 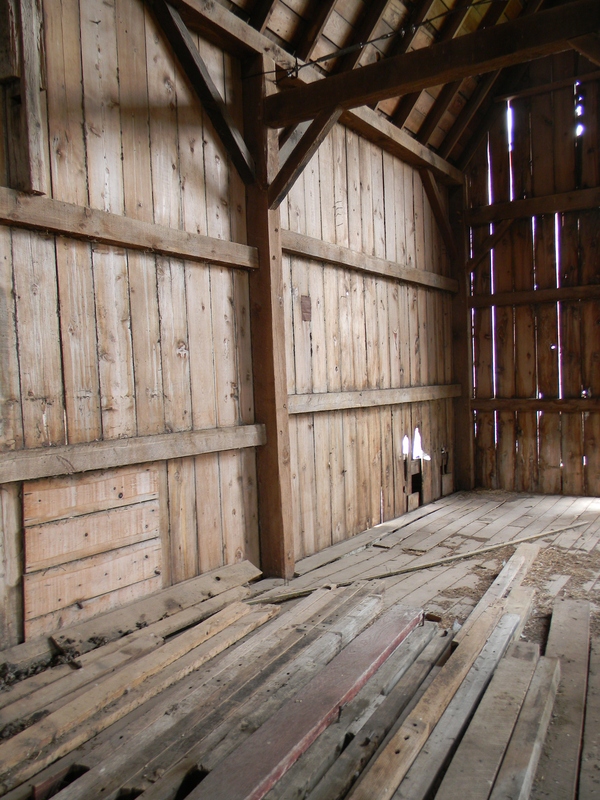 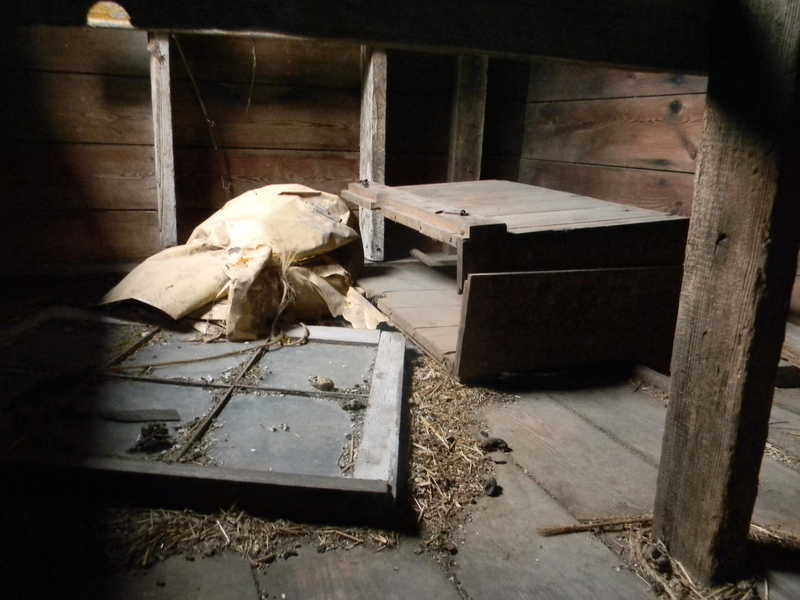 Look below to see the barns before they were dismantled!